This is AU and based off the movie "The Wedding Date". Summary: Set in February 2008. Can a blizzard bring Jason & Elizabeth together? Summary: This is AU that started as a one shot and turned into a full story. Summary: Set in November 2007, during the Black & White Ball. This starts after Anthony has Jason & Elizabeth at gun point on the parapet. Summary: This is AU and a take on Tristan and Isolde. Summary: A fluffy one shot set in 2009. Summary: A cute fluffy Christmas one shot with Liason and the boys. Summary: A cute Christmas one shot with Liason and the boys. Summary: Just a cute Halloween one shot with Liason and the boys. 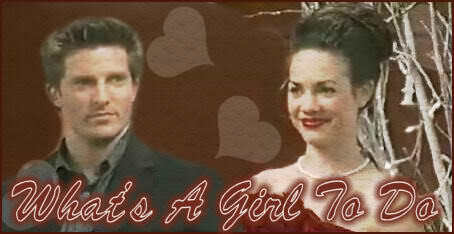 Summary: Set in 2008, after Liason had broken up following Michael's shooting. Summary: Set in 2008 when Elizabeth thought she hit Sam with her car.